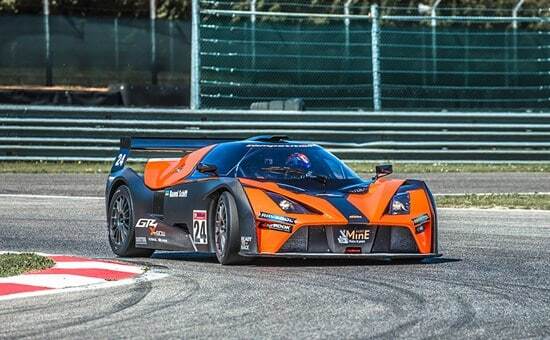 According to our sister publication, Motocross Action Magazine, the spectacular, revolutionary, lightweight super sports car from Austria, the four wheel, KTM X-Bow (pronounced Cross-Bow) is finally set to arrive in the United States soon. 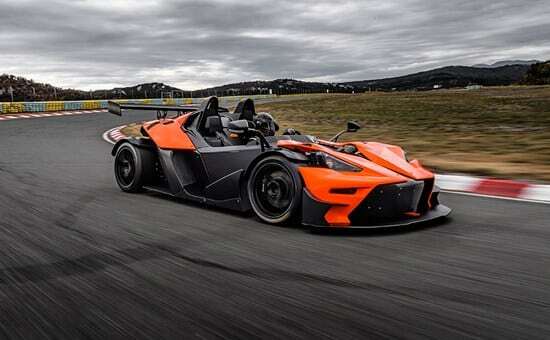 It will use an Audi-powered, 300-horsepower mounted in 1750-pound light chassis. The track-day weapon will be sold in the United States for the 2018-2019 season. Wether they will make a street legal version to go after the Can-Am Spyder market or the potential Polaris Slingshot buyers is still unknown. No matter what, the fact that four wheeled KTM machines will be hitting the U.S. shores is a good sign that they are serious looking at the U.S. for more than just motorcycle sales. 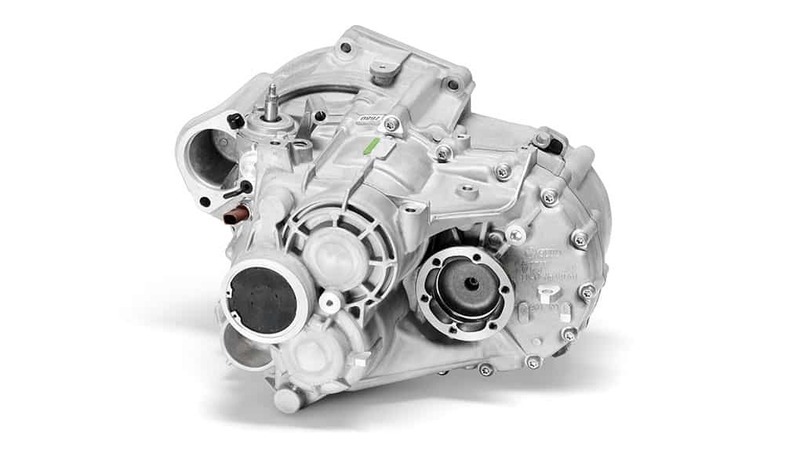 Additionally, KTM recently announced they were doing a joint venture with CF Moto on a new manufacturing facility big enough to build larger machines on a massive scale. Read about that HERE.